The size of your television screen or its resolution becomes pointless if you don’t have great sound. The screen can only provide you with half of the experience and you need a good sound system to give you the full taste. 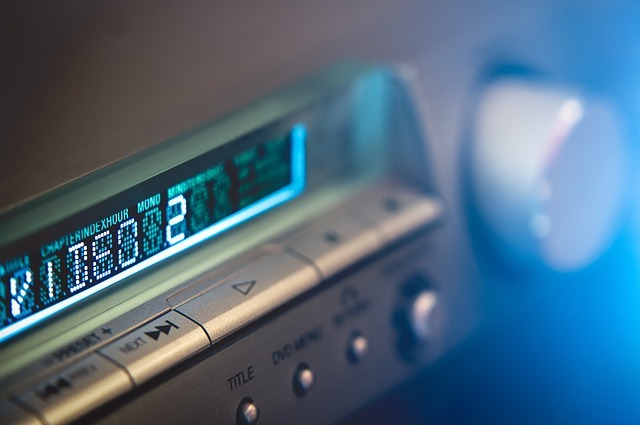 Some televisions have good speakers built-in that pack a decent punch, but anyone who is serious about their entertainment need to be look at the best surround sound system for your home. The stunning 2000i speaker package by Q Acoustics was declared as the Best Surround Sound System back in 2014 when it delivered an exceptional performance at a reasonable price. Now, it is its successor, Q Acoustics 3000 series that has made its debut. Rest assured that this is not just a tweaked version of its predecessor. Instead, the 3000 series has incorporated enhanced cabinets and new driver technology as it seeks to provide ‘clear sonic advances’ over its previous system. The good news is that it still remains in the same price range, which means it can offer you better value for money. There are basically two pairs of 3010 standmount speakers in this 5.1 ‘Cinema Pack’. They are for the surround and front channels. Apart from that, there is also the 3070S subwoofer and 3090C center speaker. 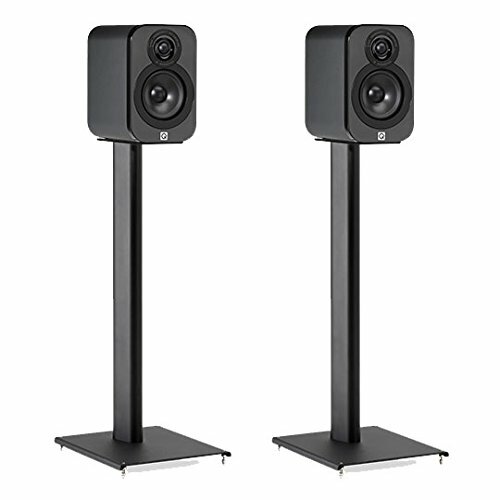 It is possible for you to swap these speakers for others in the range such as the 3050 floorstander or the bigger 3020 standmount. But, the most living-room friendly and affordable option is the 5.1 pack itself. American Walnut and Matte Graphite are the standard choices available in finishes, but you can also go for Gloss Lacquer and Leather finishes if you are willing to spend more. The magnetic grille cover the midrange cone and the new tweeter, which has ‘High Frequency De-Coupler’ written on it. The dual-layer rear and top panels are on the rock-solid cabinets and there is also targeted internal bracing. All of these combine together to minimize resonance and improve the strength of the cabinets. The back has also changed significantly. The binding posts were on the bottom in a recess in the previous series, which had made access a bit tough. But, in the new series, you can find them on the back for easy access and enhancing cabinet strength. Other technological upgrades include a new 2-in-1 Concentric Ring dome tweeter, which includes the traditional dome tweeter technology as well as the ring radiator. This includes the best sonic aspects of the ring radiator, which is the extra wide dispersion, and also that of the dome, which means low directivity and distortion. A butyl rubber housing is used for mounting it and this helps in absorbing resonance. The 2000i speakers used a carbon fiber/paper mix for the mid/bass cones, but the 3000 series now uses Kevlar, which is a mixture of aramid fibers and paper, and it is more material and predictable. Due to these upgrades, the new system delivers an even more spellbinding performance as opposed to its predecessor. You can find everything you are looking for in a speaker system, which includes insight, a remarkable sense of scale, big dynamics and crystal clear detail. However, it is the transparency of the speakers i.e. how they deliver the material in the most natural and purest form, which is the most appealing. You feel as if the sound is really happening in your living room as it is highly refined and detailed. The wider treble dispersion is also great as it lets you enjoy the high frequencies regardless of your seating and position. 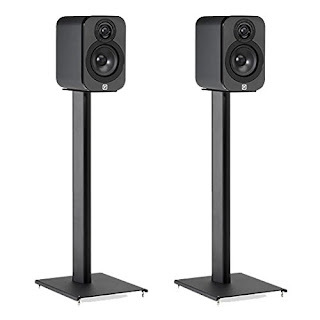 All in all, the Q Acoustics 3000 series 5.1 Cinema Pack provides a peerless performance with powerful dynamics and great detail and all in an affordable price.